Strengthen the foundation so everything else stands up to the real world. 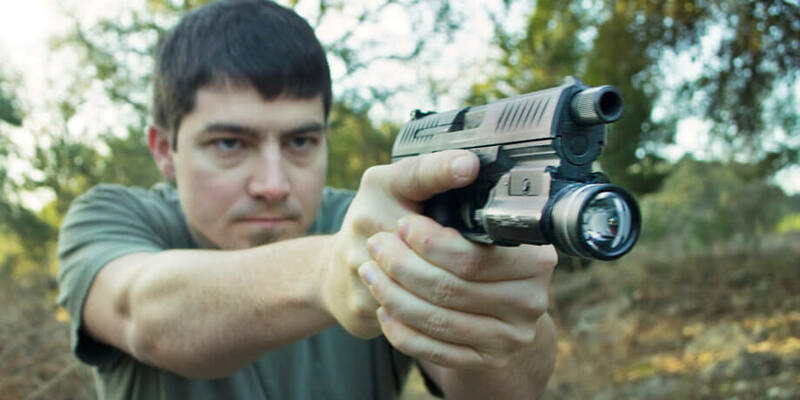 What you need to know to conceal carry that your CHL class didn’t teach you. Locked Back provides firearms classes for the handgun/pistol, conceal carry (CCW/CHL), and rifle in Austin and Houston, Texas. A handgun or rifle is not a magical self defense tool. 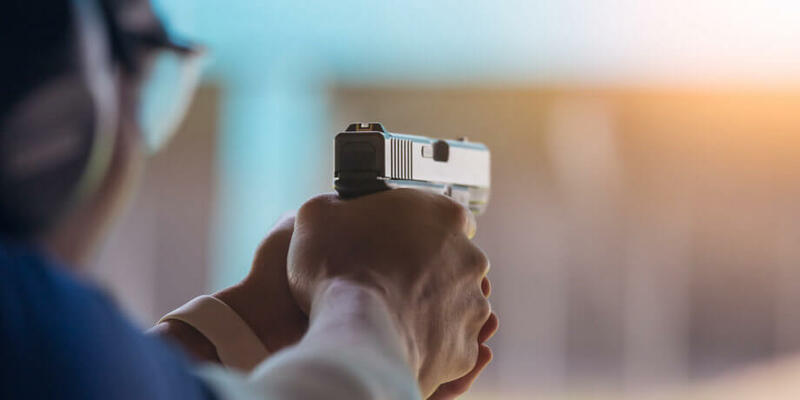 Just because you own a handgun, rifle, or even conceal carry a handgun every day does not mean you can quickly and effectively deal with a threat. Even the Texas CHL class doesn’t provide much education on how to quickly and accurately use a handgun in self defense. If you want to be confident in your shooting abilities with a handgun or rifle, it is critical to attend a class and train with your tools. 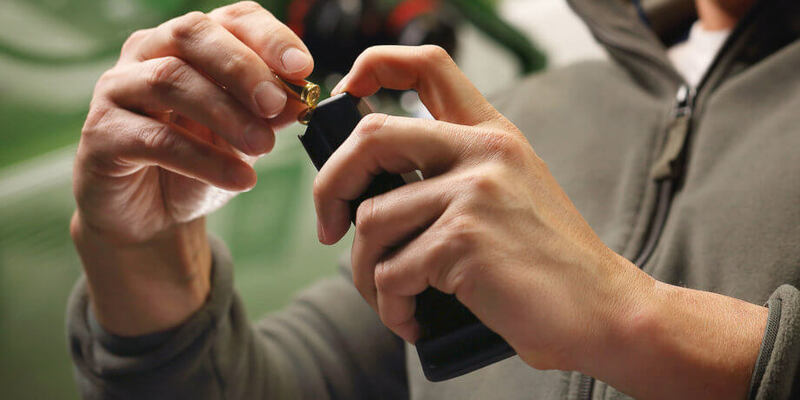 Locked Back classes don’t teach bullseye shooting – they focus on practical shooting, balancing speed and accuracy. 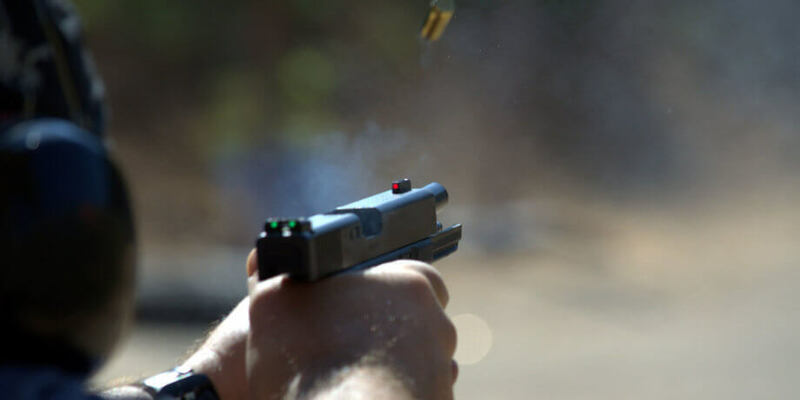 It doesn’t matter if your focus is for action shooting style competition like USPSA, IDPA, or 3 gun, or if your focus is on conceal carry or duty use – Locked Back pistol and rifle classes will be a perfect fit. When learning a skill, simply attending a single class doesn’t provide mastery. Musicians don’t attend once class a year and never practice again. Musicians will take regular lessons and practice daily – shooting is no different. 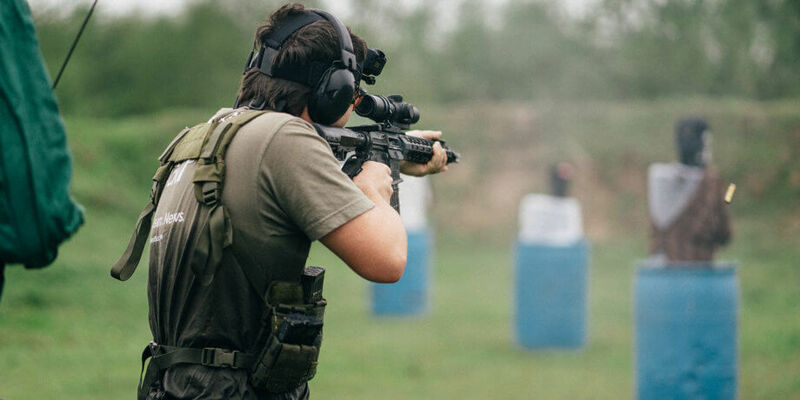 Locked Back rifle and handgun classes are designed to provide value through multiple attendances and teach you how to further your shooting proficiency outside of the class. Musicians don’t attend a lesson once or twice and then need pick up an instrument again. Firearms training is no different. Locked Back’s handgun and rifle classes equip students with the knowledge on how to run drills on their own and self-diagnose their technique to continue their training on their own. 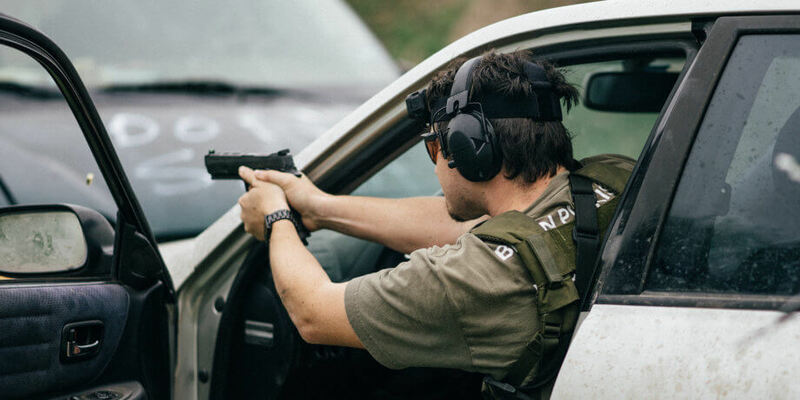 If you are serious about conceal carrying a pistol, competing with your rifle or handgun, or just becoming better with firearms – attending a class and sticking to a training schedule is important. 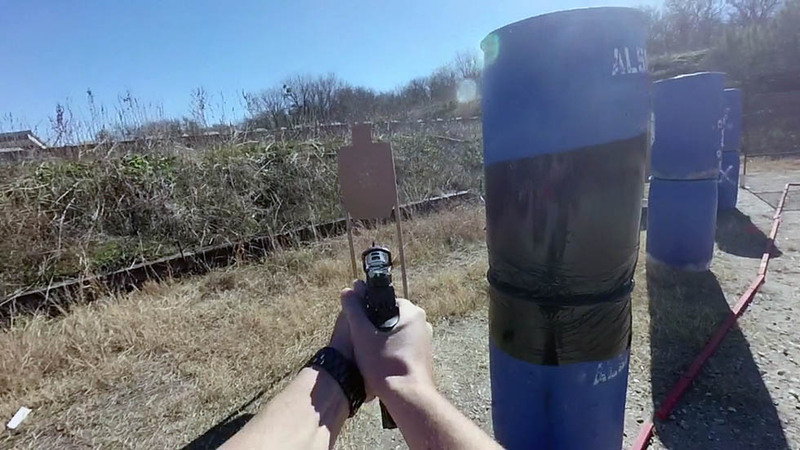 Locked Back’s handgun and rifle classes are held in Central Texas, including Austin, Houston, and San Antonio. 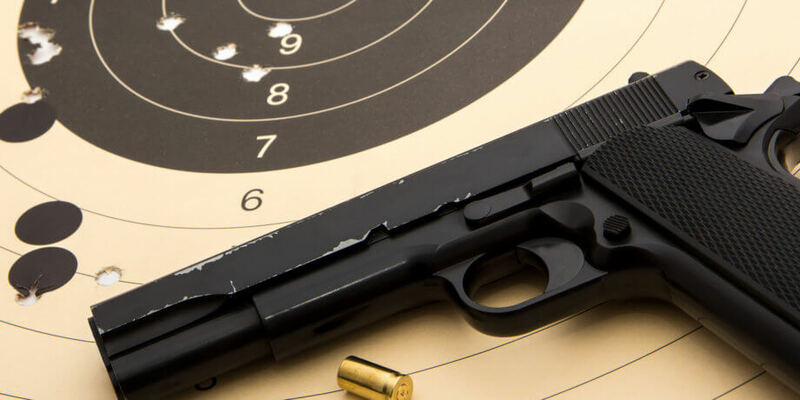 Classes can be held in other locations upon request, so contact Locked Back about getting a handgun, conceal carry, or rifle class in your area.